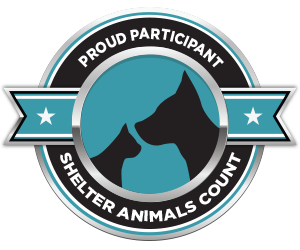 The Animal Rescue Site and GreaterGood.org are giving away thousands in grants to eligible shelters across the country in a new Shelter Challenge contest, and Animal Welfare Friends is eligible to win! The New Beginnings Shelter challenge is a major contest that will give $100,00 in cash grants to eligible shelters that win the most votes in a variety of categories and photo contests. You can help AWF win some of the grant prizes by voting every day on our shelter challenge page, starting now until July 15th. Your votes will make the difference for our animals! Thank you for your continued support.